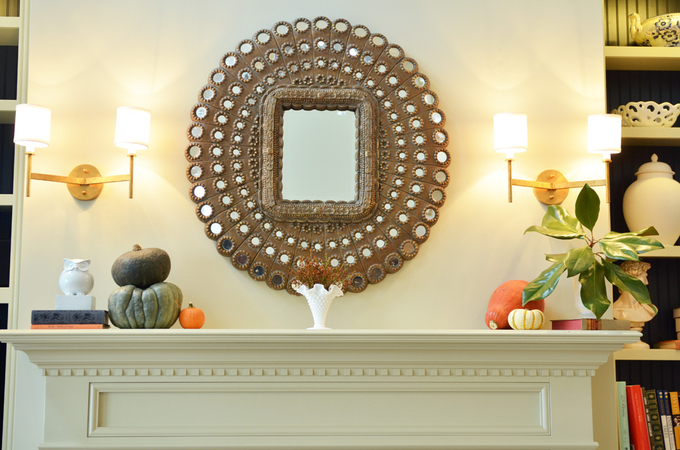 For the rest of the house tour, visit this page! I know, the 31 Days is technically over but I always function a little outside the box, so bear with me. I think I can, I think I can……. I’m working on a video tour for the finale but until that’s done, I thought I’d show you a few pics of the living room. I hate to sound like a broken record but I almost don’t want to show you rooms that aren’t done and this one isn’t. I need window treatments and another piece of furniture and books and tsotchzes and whathaveyou. But I’ll show a few pics of where we stand today. Also, several folks have ask me about subscribing via email and I just added this feature. You can subscribe by email here. Until I figure out a better place to put it, it’s located at the bottom of my blog under ‘meta’. Will some of you try this feature and let me know how it works?!?!? Pretty please. It’ll probably take a few posts to iron the kinks out. It only emails you when I post though so don’t expect an email right away. And I’ll be adding a few more pics today so come back! 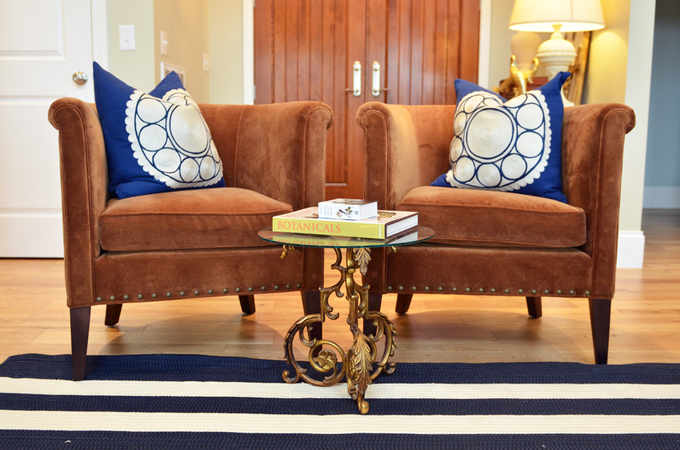 I love these chairs, their cognac color and stylish masculine look. And they don’t obscure the view of the lake when you walk in the front door! Two cheers for style and function. And my favorite sofa of all time! Yes, you can do it! You’re almost there. We need a virtual video tour to put it all together. Edie~It is all gorgeous. I love those chairs, too. The stools are my favorite. I love that nothing matches but it all goes so well together. I subscribed to your posts. I’ll let you know if it works. Looking forward to the video tour. You have done such an amazing job in such a short time. 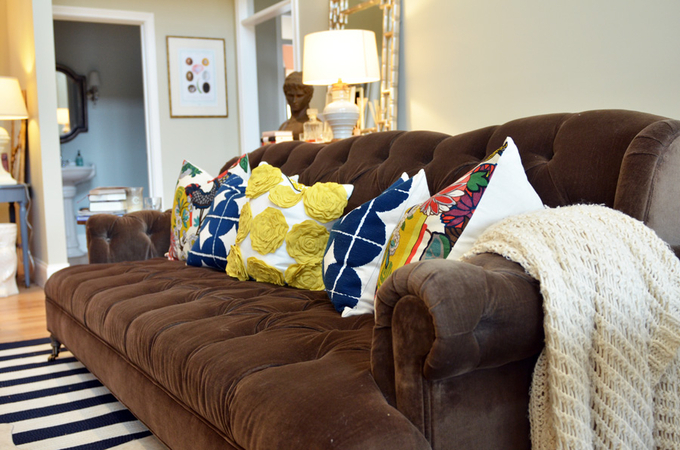 love the sofa..when you do your sources, would you please tell us about the pillows? Just gorgeous!! I love looking at your pics…very inspiring…just like your story. Everything is beautiful….your home and the sweet, fun spirit with which you share it. So happy for you! That sofa is dreamy! I am really looking forward to the video tour! I love it all! It is amazing how the design board comes to life! It is just beautiful! I love the fabric on the custom pillows on the couch, the navy paint on the back of the bookshelves, and those rich, chocolate chairs that scream sit on me! Most of all, I love how much of you is in this space. The space is filled with color and personality. Please share the fabric on the pillow sources and please don’t forget to share your guest space sources. I am still searching for that perfect chenille bedspread. I, too, am trying to make up for missed 70’s chenille purchases. It is never too late! I REALLY need that sofa in my living room. You can tell your house if full of fun and love! Great job! I feel like I’m becoming a stalker-I love to check out your blog at least once a day. You and your family always lighten my mood and your style is amazing. You are so joyful and inspiring. Thanks. really? love it all. but my favorite part of this entire room (aside from the striped rug, gorgeous pillows, and fire in the fireplace) is the painted beadboard behind your built-ins. the most perfect colors!!! can’t wait to see the video!! It’s beautiful. It’s inspiring … and today I picked up a paint brush and started a huge project. My husband is going to kill me and forbid me from looking at your beautiful spaces from now on. Ha! Love your bright and happy style! Loving all the fun you are bringing to the house, a style that seems to say ” This is who we are as a family” Thanks for keeping us in the loop. What a fun, awesome home you have!! I am so happy to see the efforts of your rebuilding. God is so good! I am so bummed that 31 days are over. I really enjoyed seeing your posts every day, and your happiness as you create your new home. Can’t wait to see more of it! I’ve always been sorta of a neutral gal, but your pops of color, especially in the workroom, have really inspired me to follow. 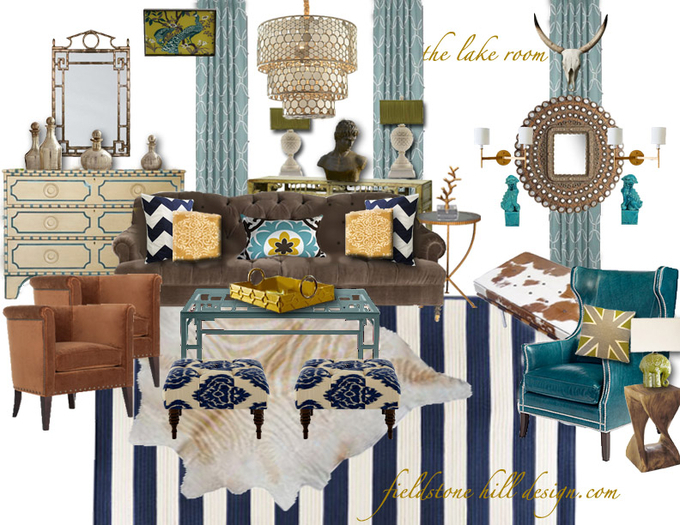 I will be creating an office space in our pool house and am going to go all out with color. I SO love your beautiful home! And I would love to hear where you got your sofa. It is gorgeous and we are redecorating our living room right now. I’d love to find something like this. Thank you for your inspiring and encouraging blog, Edie!! P.S. Did you ever remember what color you mixed with Hazel Blue to create the perfect haint blue color for your porch ceiling? Thank you, thank you, thank you! hi sheila! so nice to *meet* you—isn’t blogworld wonderful?! and i LOVE emily, by the way! Thank you for taking the time to answer Edie! Happy Thanksgiving! I just love everything about your home- it just says welcome! 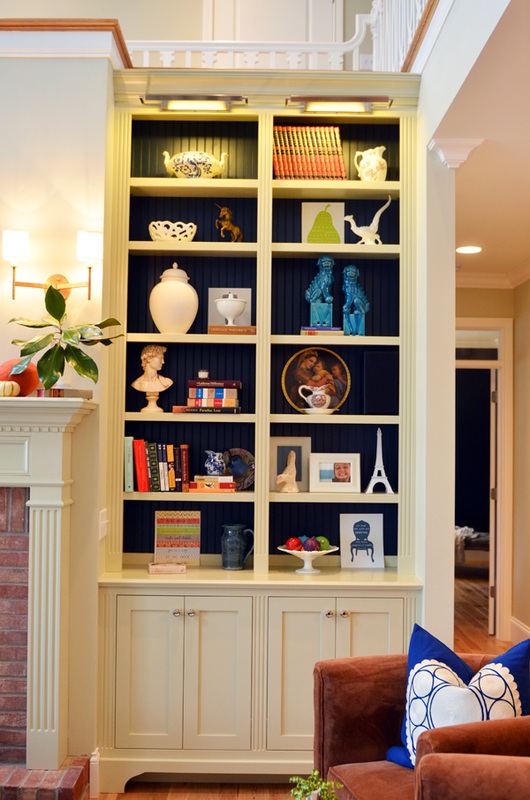 I’ve been looking at the beautiful blue on your bookcases for months and just have to know the color- would you mind sharing? Thanks so much!!! Hi Edie – Thanks for posting your beautiful home! I am in LOVE with this living room and we’re using it as our inspiration picture in decorating our new place. I’ve been trying to find curtains but seem to be running into dead ends. Could you recommend a good place for me to look? I am obviously not looking in the right places! Thanks! 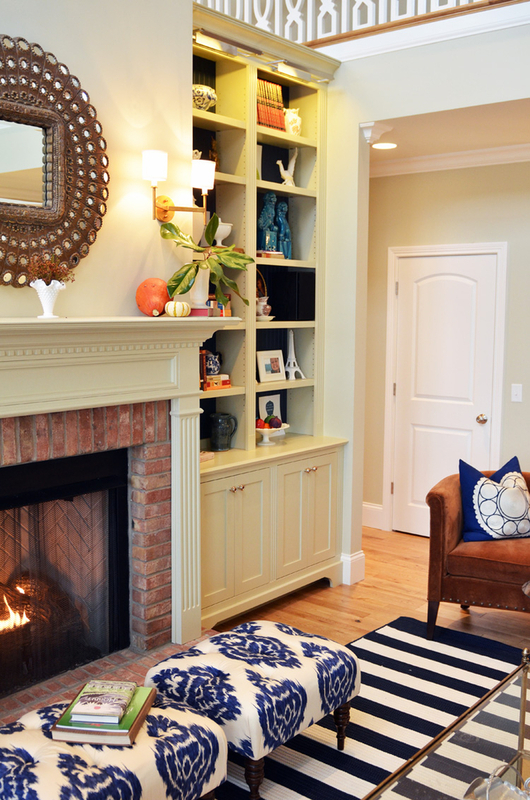 We liked your Living room which was featured in BHG. Can you please let us know source for Drapes and rods.